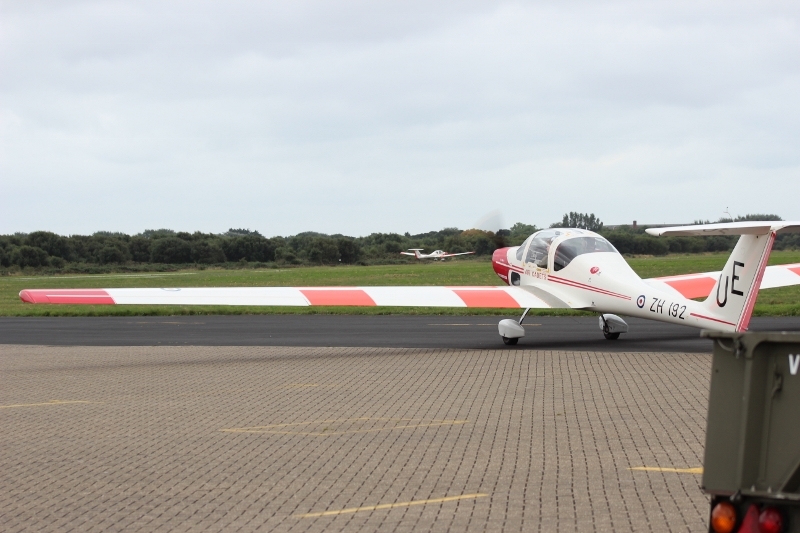 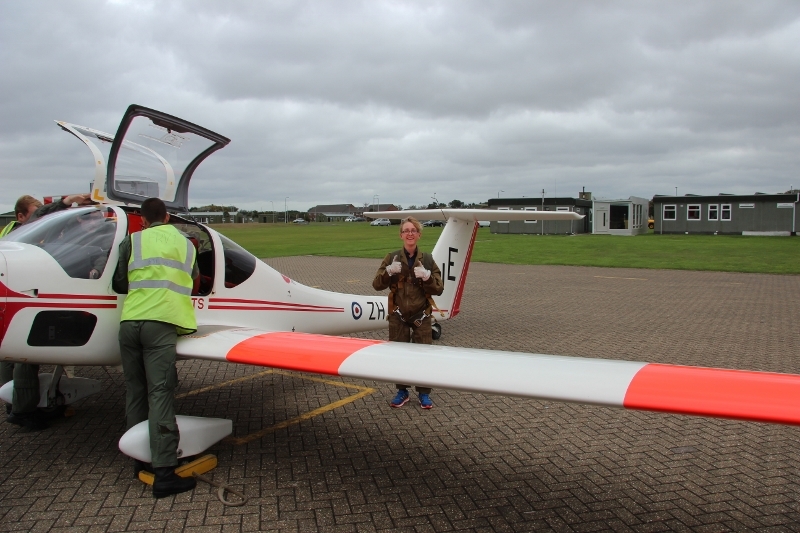 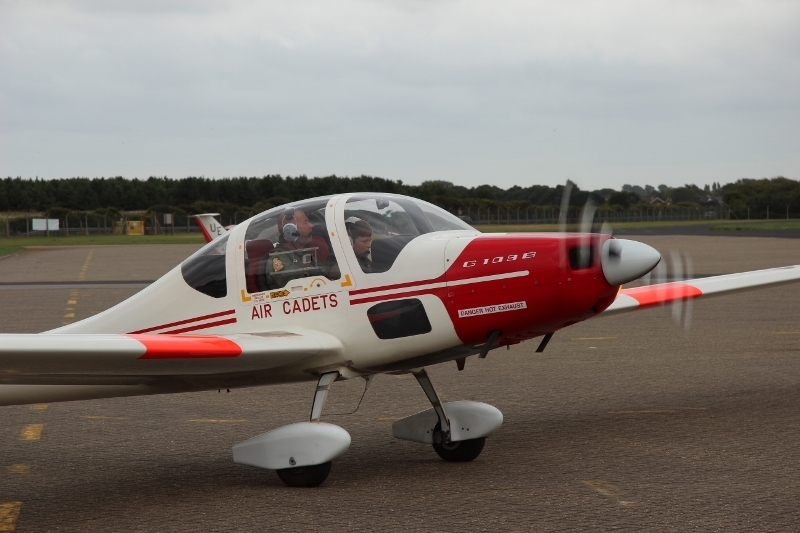 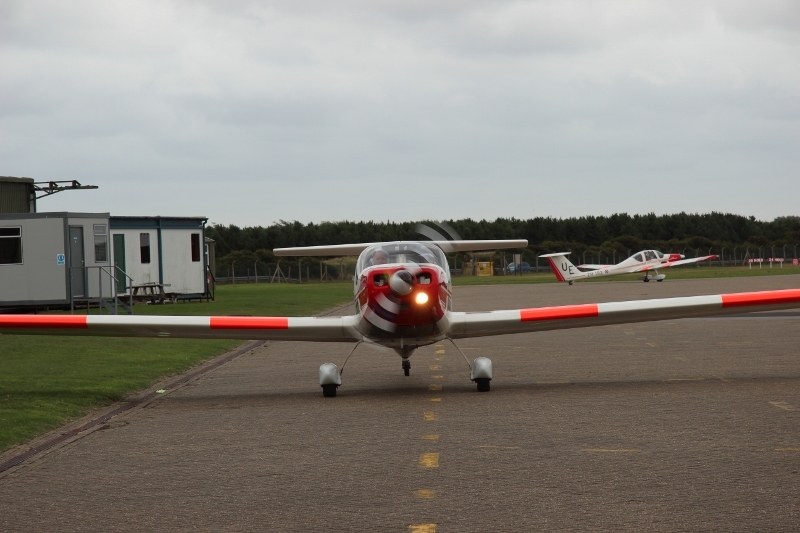 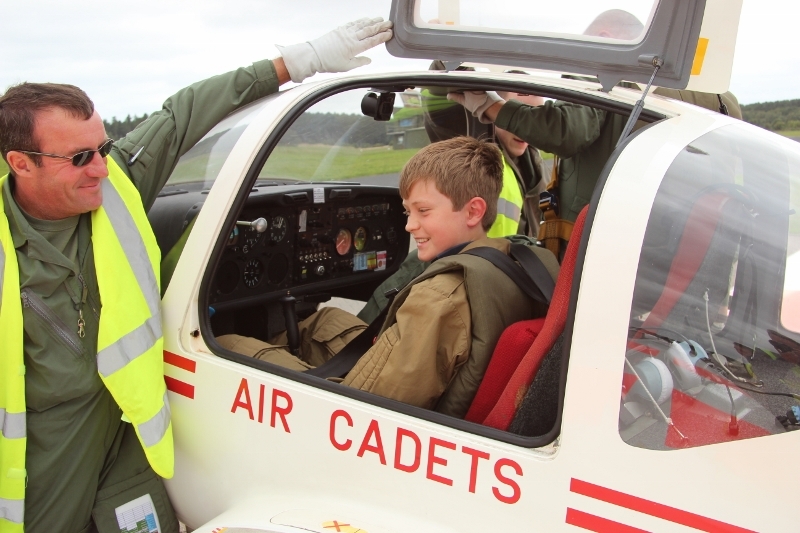 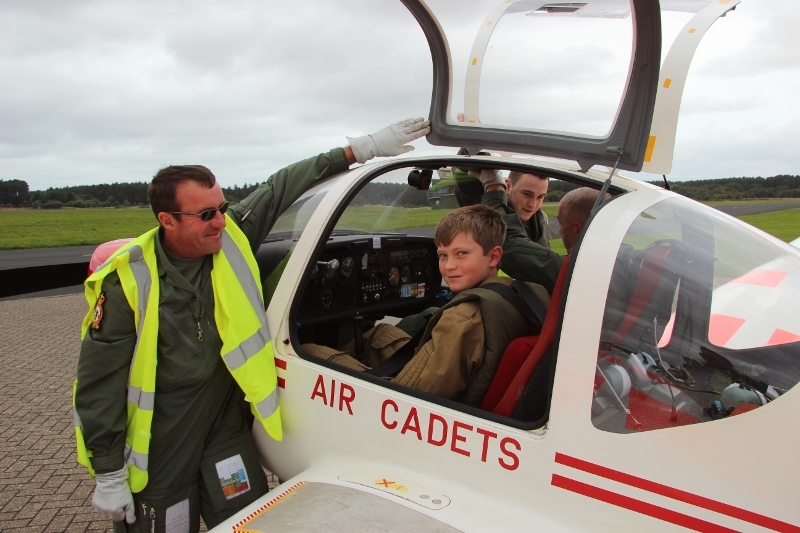 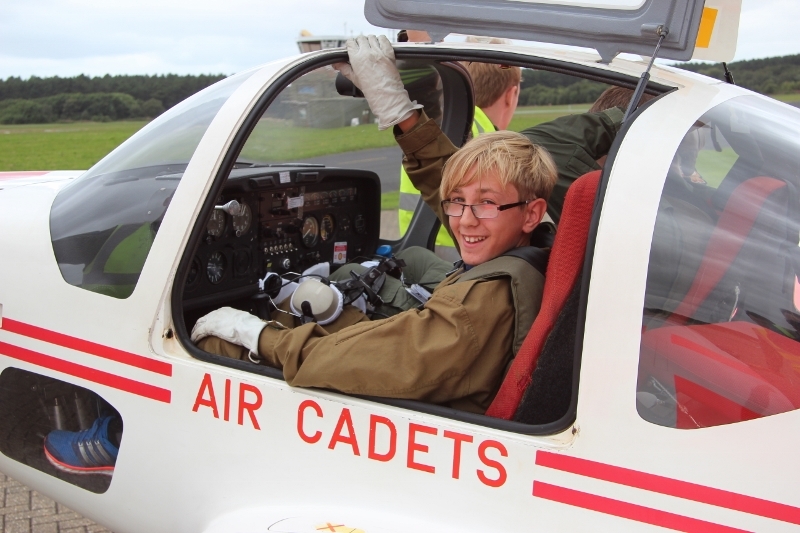 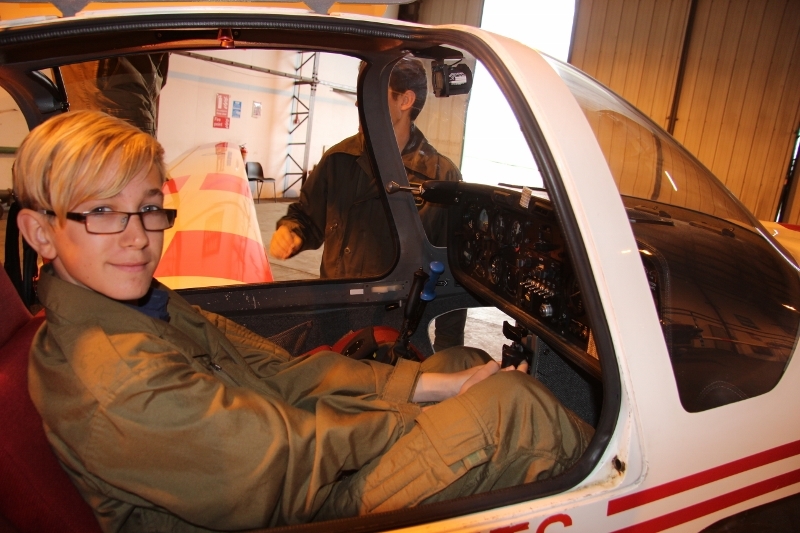 Three Cadets from 967 (BAe Warton) Squadron Air Cadets have today had their first ever taste of getting in the air in a Grob Vigilant motor glider at 631 Volunteer Gliding School (VGS) at RAF Woodvale near Southport on Merseyside. 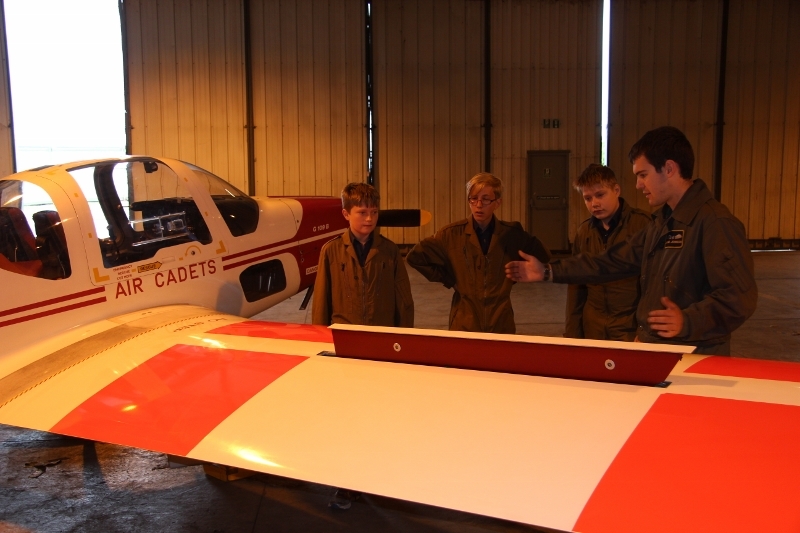 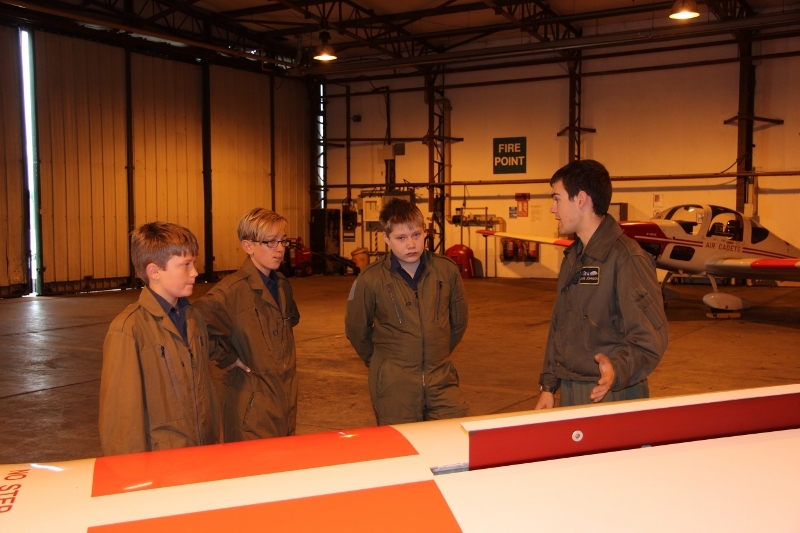 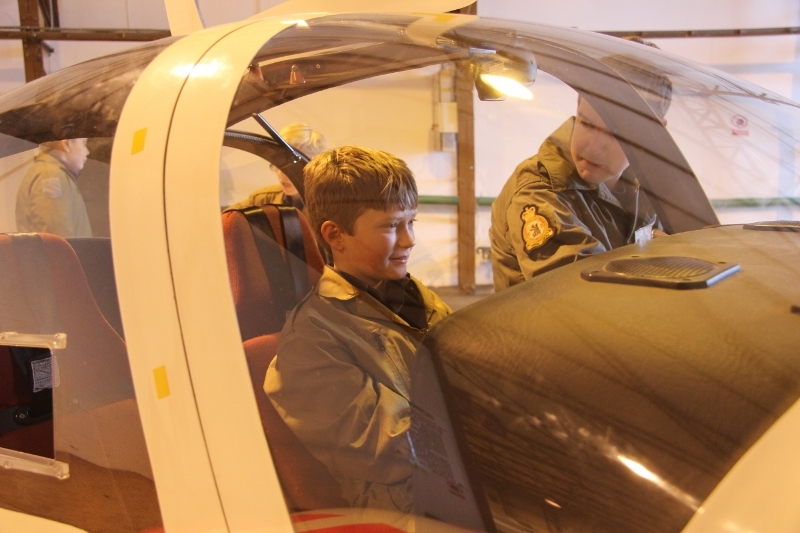 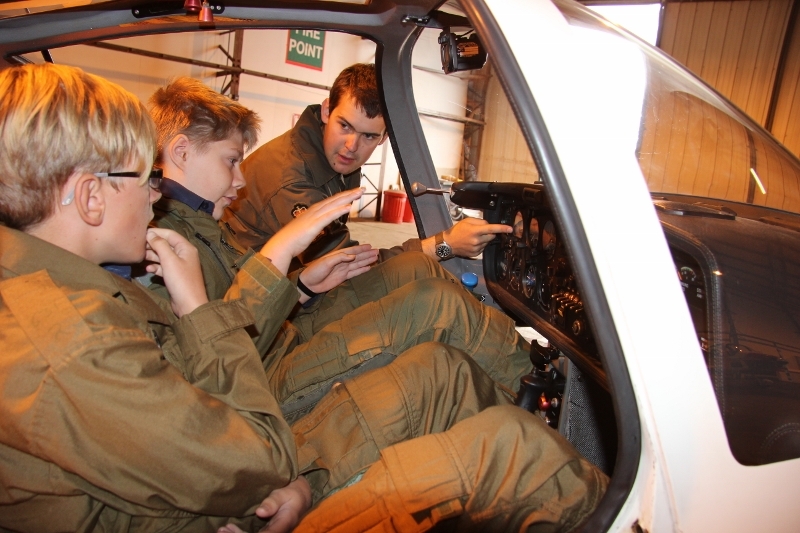 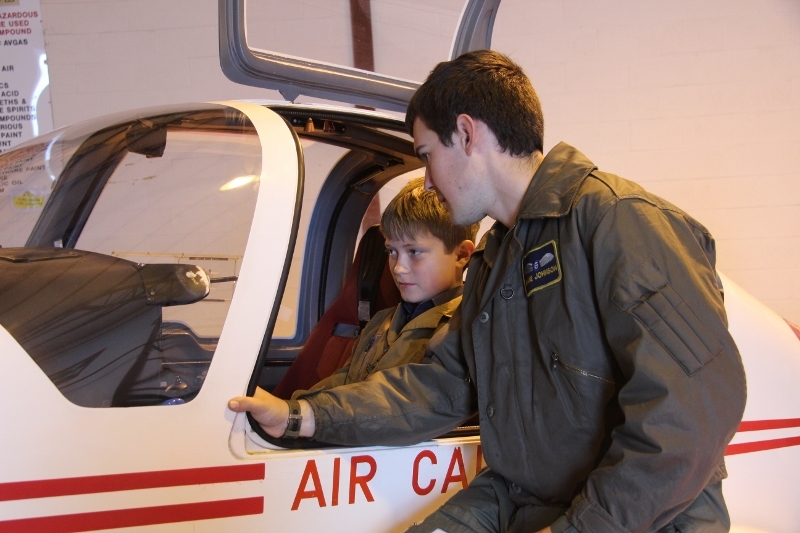 Cadets Dale, Howe and Parker also got a closer look at the Vigilants when they were given a tour around one of the hangars and a chance to build on the theory they’ve learnt on the Squadron by getting a bit of practical, hands-on instruction prior to their flights. 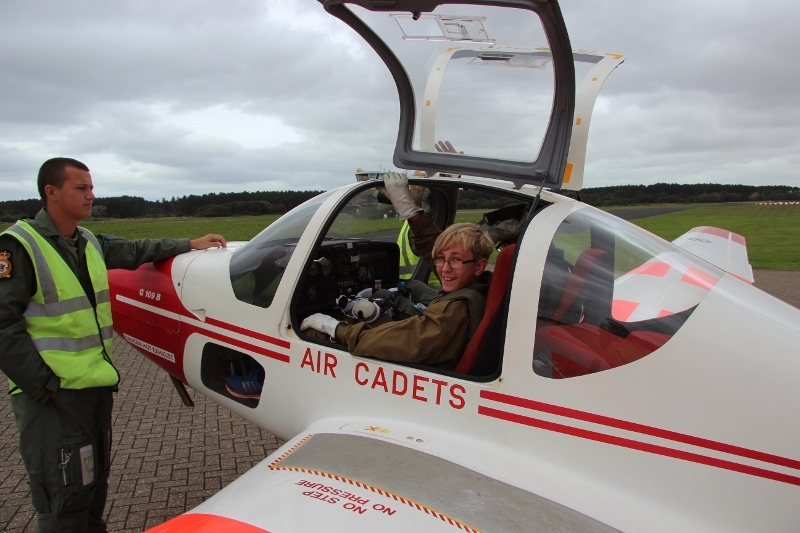 The Cadets were in very good company this weekend as not only were top instructors from the Air Cadet Organisation’s Central Gliding School, based at RAF Syerston, on hand to help take the Cadets flying, but they were also sharing the local airspace and airwaves with no less than the RAF Aerobatic Team, the Red Arrows! 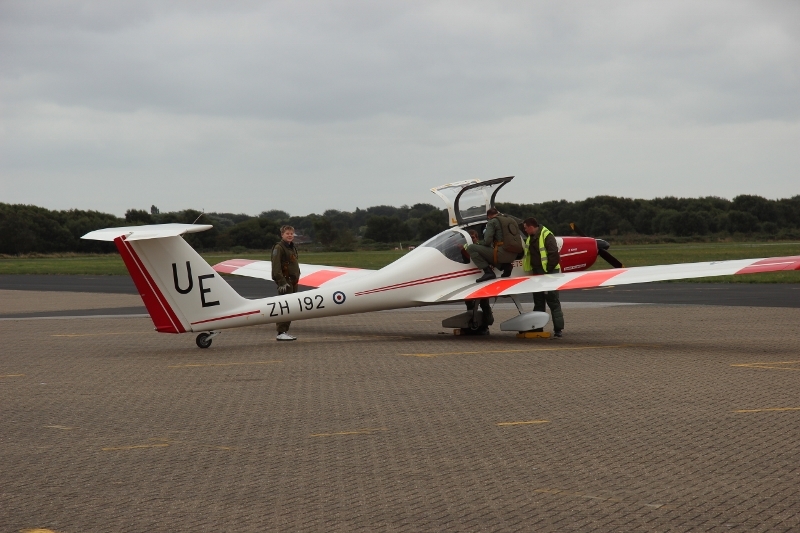 The Reds called up RAF Woodvale on the radio on their way past as they flew out of nearby Blackpool International Airport to carry out air displays and flypasts in the North West of England. 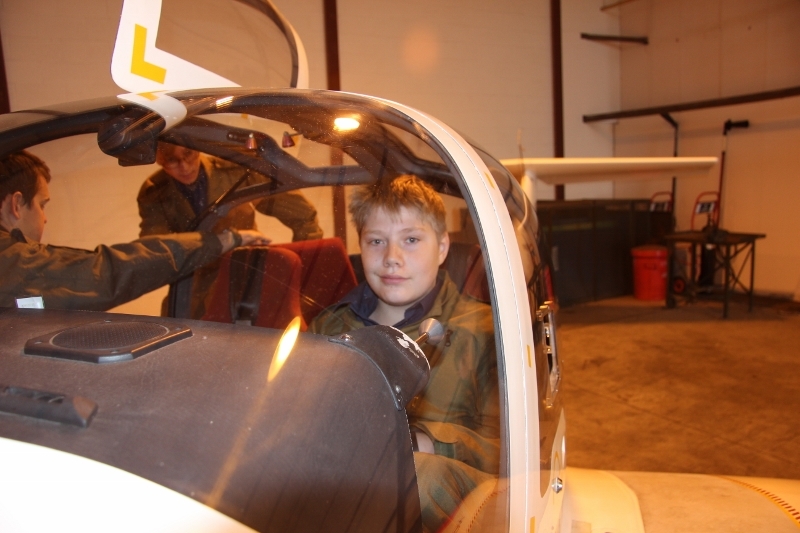 All three of the teenagers really enjoyed their first flights in the Vigilant, and from the smiles on their faces they are certainly looking forward to the next chance they get to take to the skies!